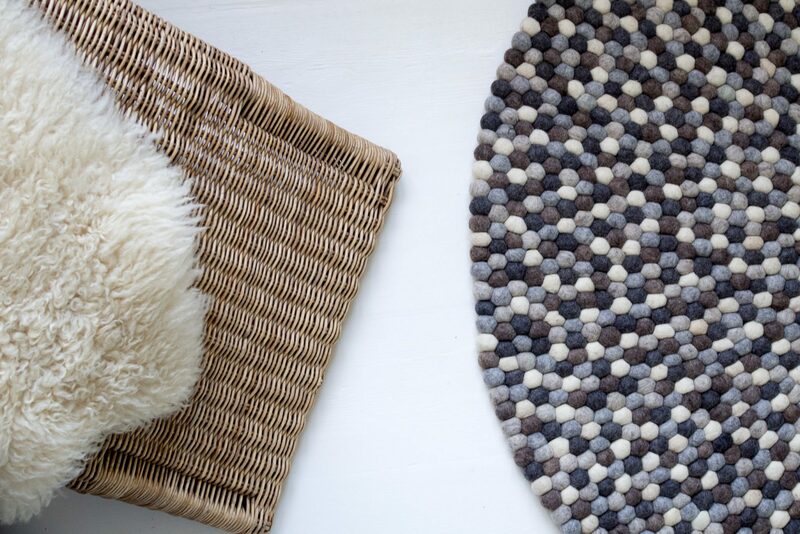 A rug made from felt spheres? Fascinated by the beauty of the world, its people and cultures, we began to search for unorthodox products made by the hands of people, expanding their cultures and traditions. A handicraft, high quality, natural materials, unique design – this is what we were thinking when we started our journey. Fascinated by the beauty of the world, its people and cultures, we began to search for remarkable handcrafted products that serve as a continuation of their culture and tradition. 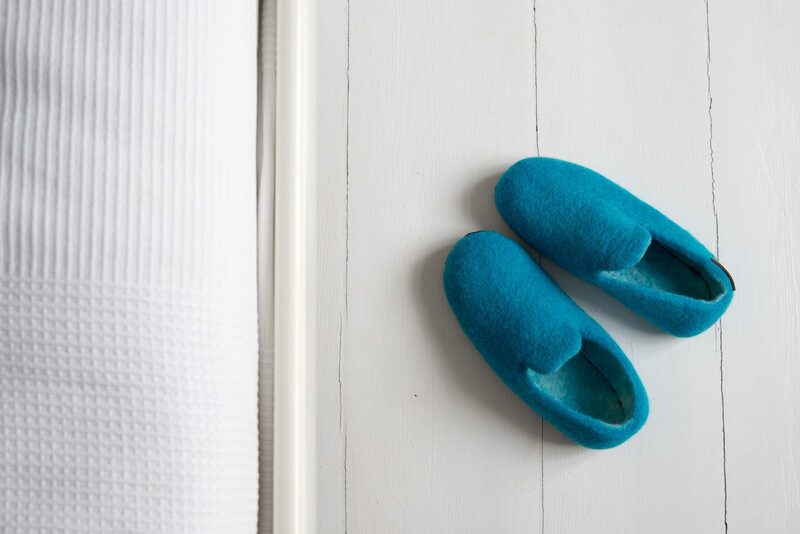 It all started from Nepal and the felt slippers by Feltiness. 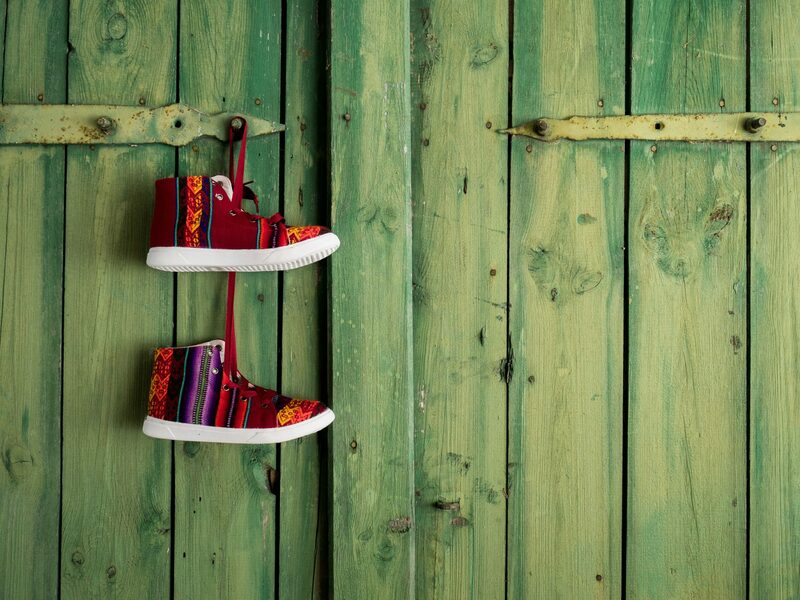 Then the unique sneakers from Peru and Inkamos brand. Next was Africa and exceptional Masai sandals. This is where we just couldn’t stop. Eventually, we decided to put all this together, under the brand Craftmano. Craftmano means unique and beautiful products and their beauty also derives from the beauty of people who make them, their cultures and places. A human being is the most important for us, same as Customer and Manufacturer. It’s important that our Customers like the product but its origin and creation process is of equal importance. Therefore, by buying our products, you support employee rights, care for the natural environment and a fair and balanced income distribution. Meet the incredible world of products from different parts of the world – colorful, natural, authentic, handmade with passion in small workshops (often families). Engagement at every stage of production and distribution. Including respect for employee rights. Handicraft from the poor but culturally rich parts of the world. A fair and balanced distribution of income. 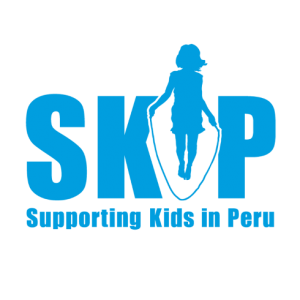 Equal rights and promotion of the work of women and people from different backgrounds. Care for the natural environment. 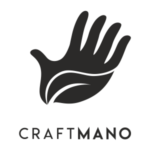 Craftmano is not just an idea. It also means interesting products. Take a closer look at Maasai sandals. They are hand made from real leather with manually implemented beads. Authentic patterns straight from the African culture. There are also “papercraft” bags and backpacks – you must see this. It all started from felt slippers. Now, there are a few patterns in many colors. with or without a sole – everyone will find something of interest. Felt is the oldest material used by man. The Nepali have perfected its manufacture and use in the production of shoes, clothes and decorations. 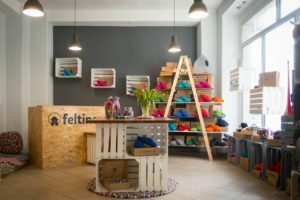 In our shop, you will find felt slippers, rugs made from felt spheres, decorations for home and various accessories under the brand Feltiness. Add yourself some color without sacrificing quality or comfort. Add yourself some style without reaching for mass production. Stand out with the uniqueness of ethnic patterns. Meet Inkamos, the trainers whose design is based on the unique place of their origin. Feel the restless spirit of the Incas, let go of mass production! 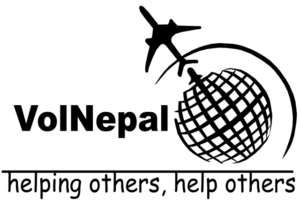 2% of the income from the sales of every product in our offer is used to support the aims of verified and trustworthy non-profit organizations: VolNepal – which supports the development of medical care and education in Nepal, SKIP – which supports poor children from the northern parts of Peru, PAH – which helps the victims of humanitarian crises in, e.g. Africa. We would like to invite you to visit our shop in Poznań at ul. Szamarzewskiego 1. At the shop, you can see, touch and try everything on. 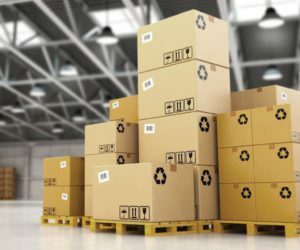 Fast shipping, guaranteed satisfaction, 14 days to return the goods—everything without having to leave the comfort of your home. The most convenient shopping. 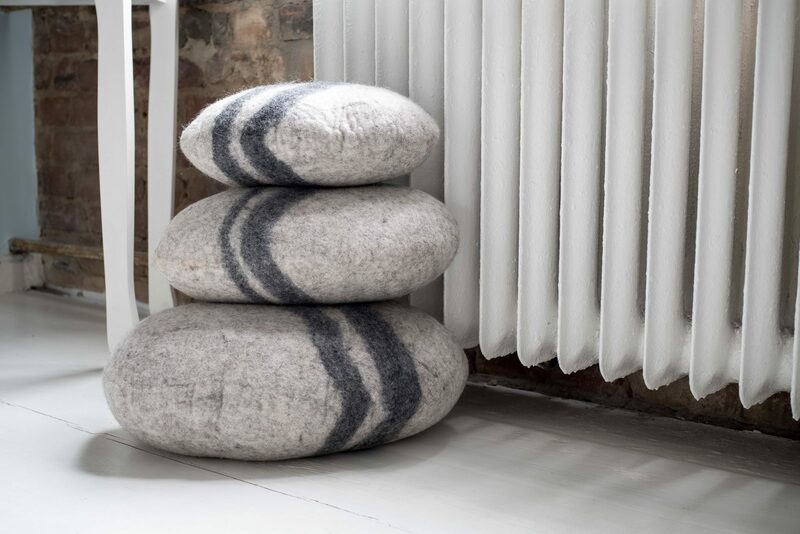 A special wholesale offer for wholesalers, showrooms and designers. Let us start with a form and get to know each other. We simultaneously handle various matters. New items will become available every now and then. You should consider staying in touch. We gladly participate in interesting projects, photo shoots, fairs and exhibitions and establish cooperation with interior designers and showrooms. © Craftmano 2018. All rights reserved.